Lounging with a Latte: Some exciting news! 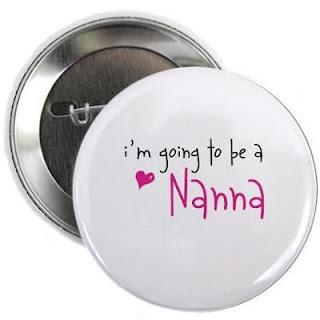 Yes, very exciting...our son Daniel who got engaged to Telesha in December are going to have a baby in September! Paul and I are delighted and look forward to the fun times ahead. That's all for now...short and sweet! Congratulations Netty! So excited for you all - what an exciting time for Daniel & Telesha! And thanks for the comment!